Auerbach Pollock Friedlander provided audio-video and theatre consulting for the Tabernacle’s seismic upgrade and renovation project. Built in 1867 and listed in the National Historic Register, the building has had only one other significant renovation in its 140-year existence. Initiated to meet current seismic standards for earthquakes in the Salt Lake City region, Church leaders recognized the renovation as an opportunity to bring the antiquated building systems up to current standards. 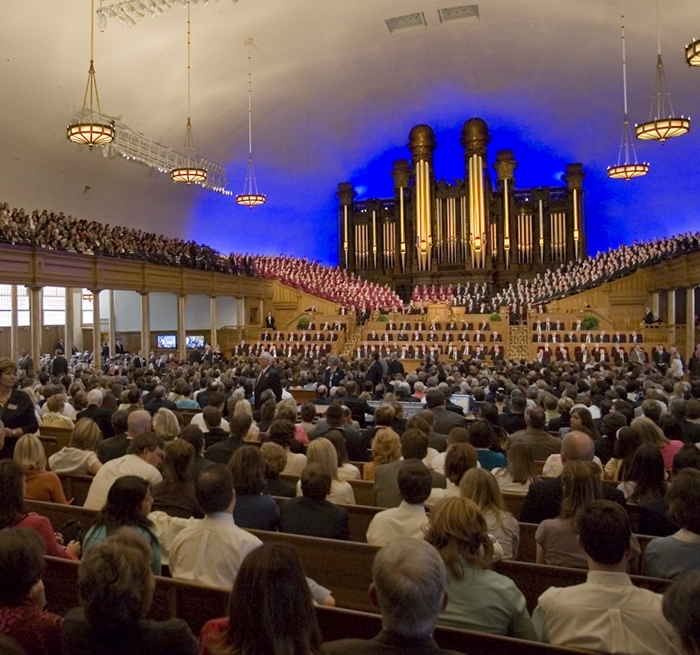 Most critical in supporting the Tabernacle’s unique performance requirements were incorporating 21st century theatrical systems into the space with minimal visual impact to the existing historical structure. In response to the Church’s video and broadcast engineering requests, Auerbach Pollock Friedlander designed a state-of-the-art video broadcast system, which provides high-definition video production capabilities from both manned and robotic cameras. The robust, flexible infrastructure is designed to serve the varied production needs of the Tabernacle today, while allowing space and flexibility for the future. The firm also designed a production video and communications system to assist and enhance both sacred service and secular productions in addition to general Church activities. A video projection system was added to provide advanced multimedia presentation capabilities to presenters and attendees. 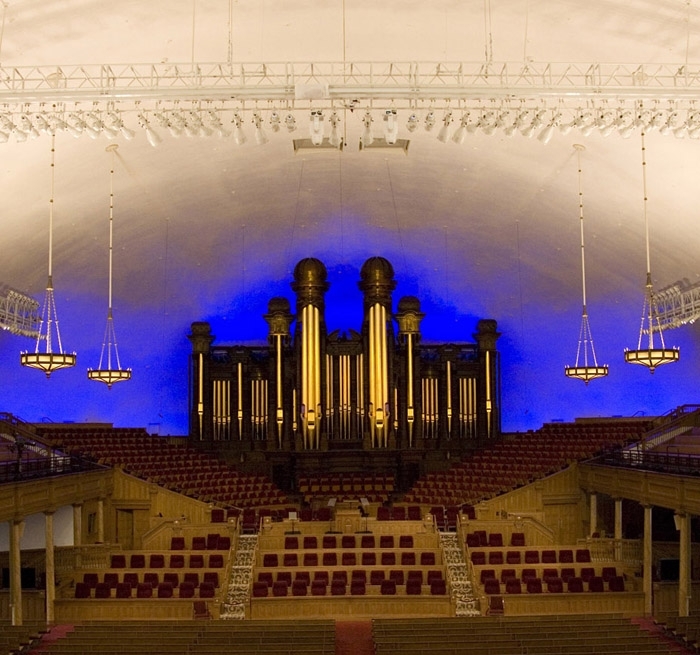 The Tabernacle is home to the Mormon Tabernacle Choir’s, “Music and The Spoken Word,” the longest continuously running radio program in the United States. The venue now hosts more than 500 events annually.